We rounded up the eight best sales and deals happening today to save you time, with savings on Cole Haan shoes, Google Home devices, and L.L.Bean apparel. For even more deals and savings across the web, check out Business Insider Coupons. 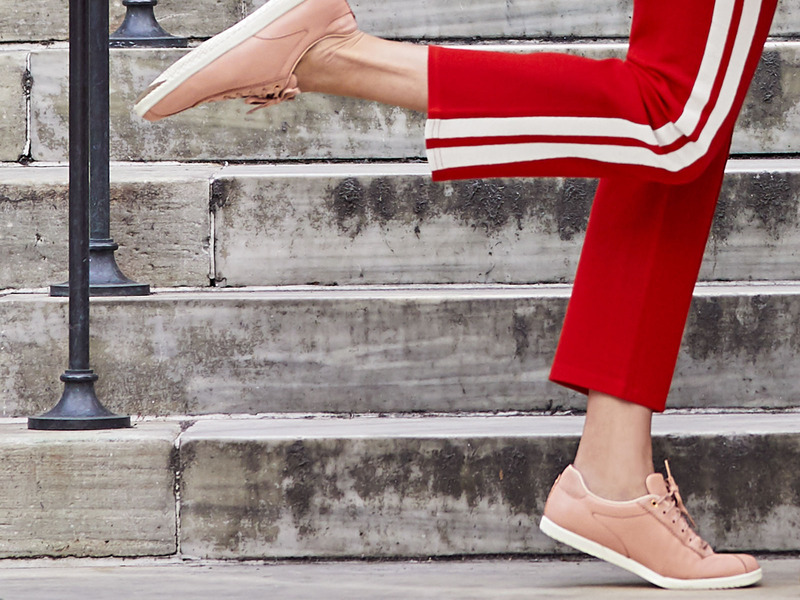 If you're shopping for shoes that are equally good looking and comfortable, Cole Haan is where you'll want to head - and a secret sale is going on right now. Until April 17, you can save 50% on a small selection of styles by using the promo code "APRILSTEAL" at checkout. You won't find the sale advertised anywhere on the site, but the promo code will automatically show up if you click through these links. To potentially save more at Cole Haan, visit Business Insider Coupons to find the most up-to-date coupons and promo codes. While you should take care of your car year-round, it's usually hard to give your car a good wash during the winter. Now that spring is here, you should stock up on cleaning products to make your car look like new, at least on the outside. Right now, you can save up to 46% on Chemical Guys by shopping on Amazon. The sale includes washes, waxes, clay bars, wheel cleaners, microfiber cloths, cleaning brushes, and much more. 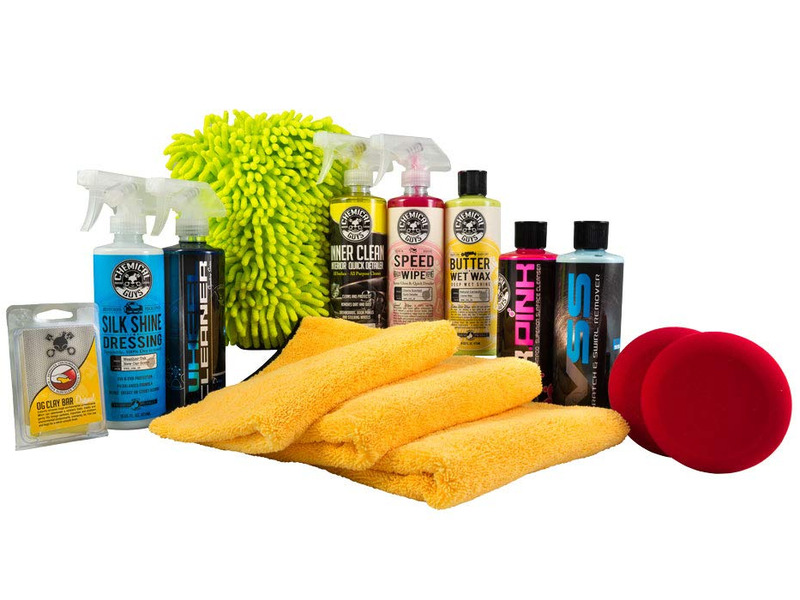 Shop the Chemical Guys sale on Amazon now. 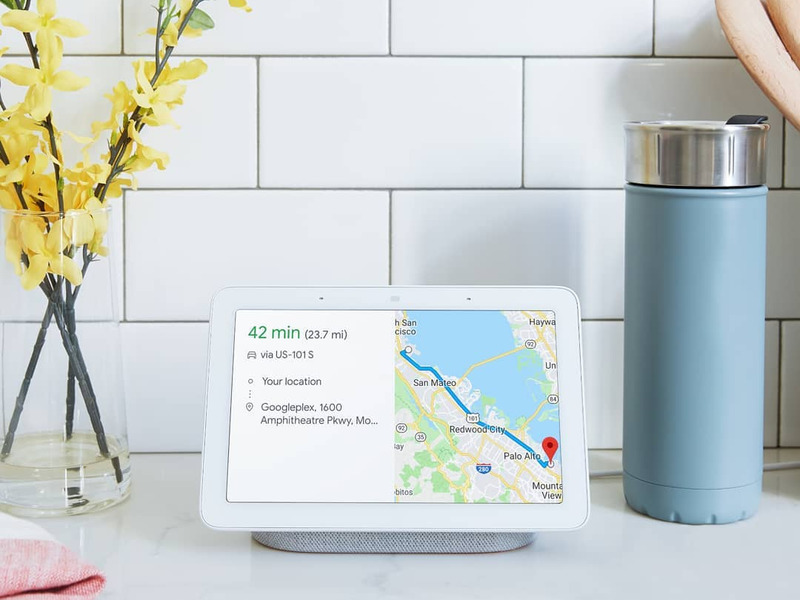 Google's smart devices can add loads of convenience, connectivity, and entertainment to your home - and Target is having a great deal on them now. Today only, you can get a free Google Home Mini when you buy a Google Home ($129) or Google Home Hub ($149) at Target. By taking advantage of the deal today, you'll save $49. Save even more shopping at Target by visiting our Coupons site. Shop Google Home products at Target now. 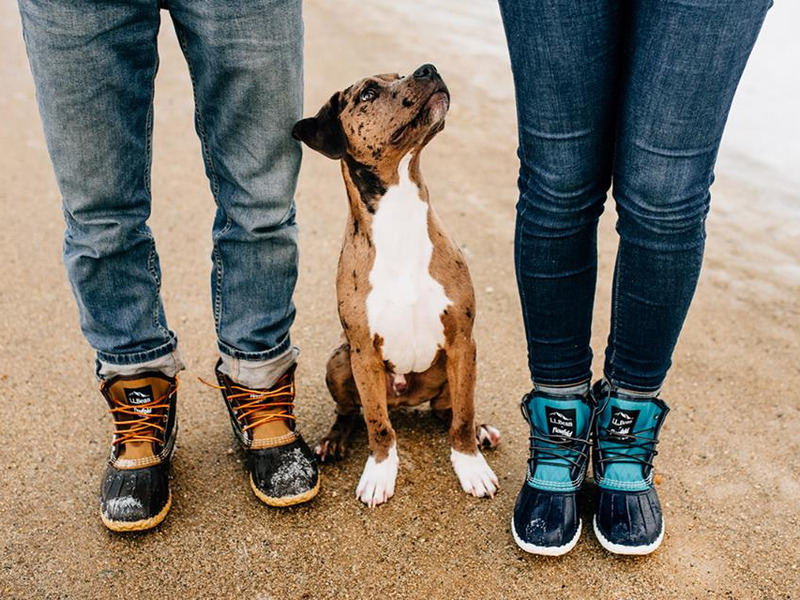 L.L.Bean has a huge selection of outdoor gear, apparel, and footwear. While the company usually has sales open to the public, its current sale is more exclusive. Now through April 14, L.L.Bean cardholders can save 25% on orders by using the promo code "CARD25" at checkout. If you're not a cardholder, you can apply here now to learn more and decide if the card is right for you, and you'll be able to save upon approval. For more deals and savings at L.L.Bean, visit Business Insider Coupons here. While there are plenty of online mattress companies to choose from, Bear Mattress edges out much of the competition with its design. In addition to the standard plush memory foam, Bear Mattresses incorporate Celliant, a material that converts body heat into far infrared, a type of energy that's been proven to help rebuild cells. The technology can help you wake up feeling well-rested and free of aches and pains from workouts or the rigors of daily life. Right now, you can save $100 on any purchase of $500 or more by using the promo code "SPRING100" or get $200 off any purchase of $1,200 or more by using the promo code "SPRING200" at checkout. Plus, you'll receive two free pillows. 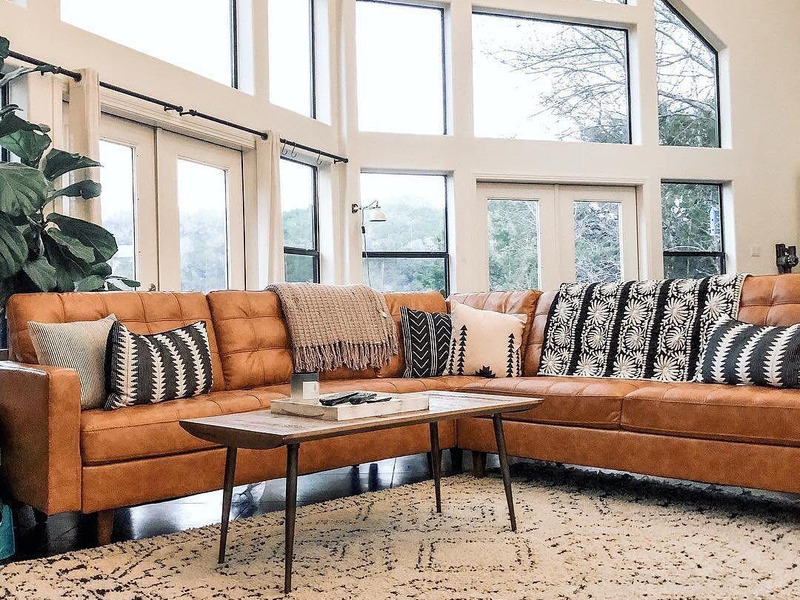 Wayfair's massive sitewide sale is winding down to its final hours. Today only, you can save up to 80% on home goods and decor, plus get free shipping on all orders. You'll also find a ton of limited-time flash deals. If you're looking for anything that belongs in or around your home, Wayfair likely has it. Bedding, mattresses, rugs, patio furniture, lighting, dining room furniture, and chairs, are all apart of the sale. For more deals and savings at Wayfair, visit Business Insider Coupons here. 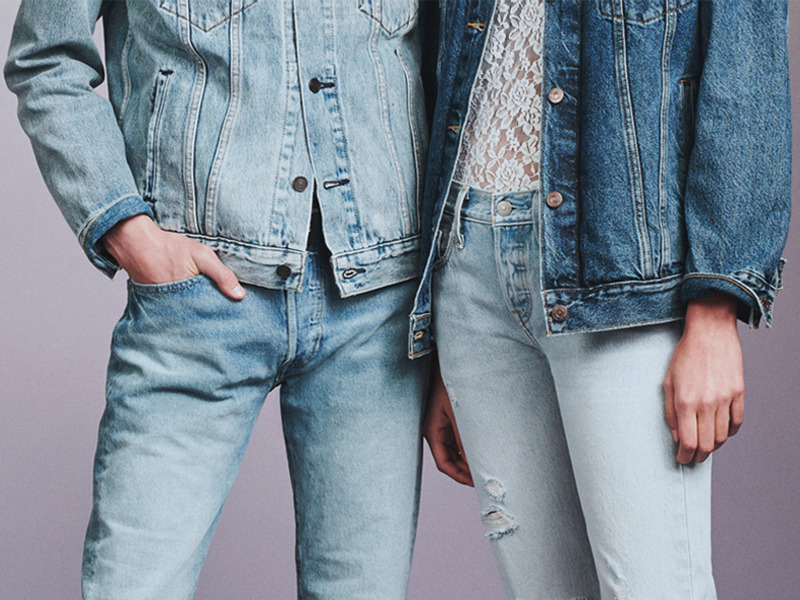 Jeans are a wardrobe staple that can be bought pretty much anywhere, but if you're looking for timelessness, quality, and affordability, Levi's is where we recommend shopping. Now through April 15, you can save an extra 30% on sale styles by using the promo code "ITSON" at checkout. With apparel for men, women, and kids, the whole family can get in on the savings. To potentially save more at Levi's, visit Business Insider Coupons to find the most up-to-date coupons and promo codes. 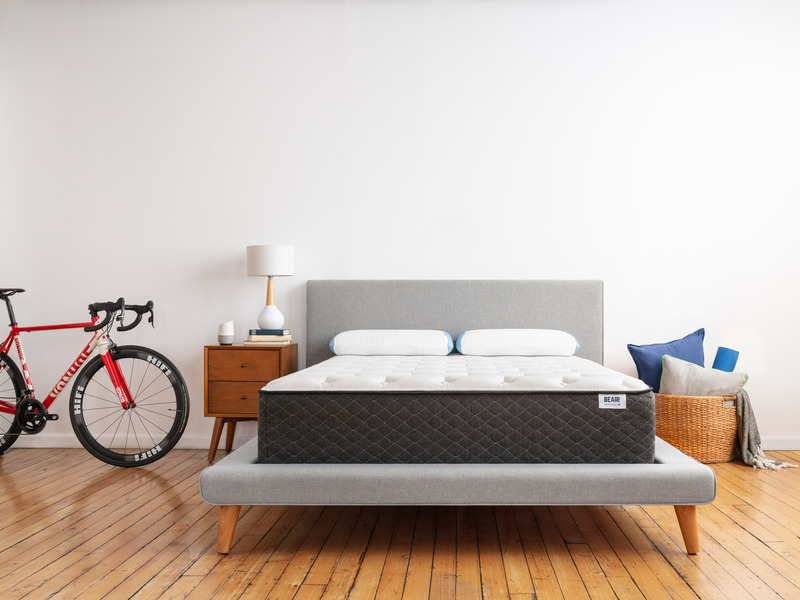 Unlike most other mattresses startups, which are all made in the same factory, Brooklyn Bedding produces its mattress its own company-owned factory to ensure premium quality. Now through April 16, you can save 20% on mattresses by using the promo code "SPRING20" and 40% on sheets and pillows by using the promo code "ACCESSORIES40" at checkout. And, in this case, you shouldn't worry about buying a mattress online. 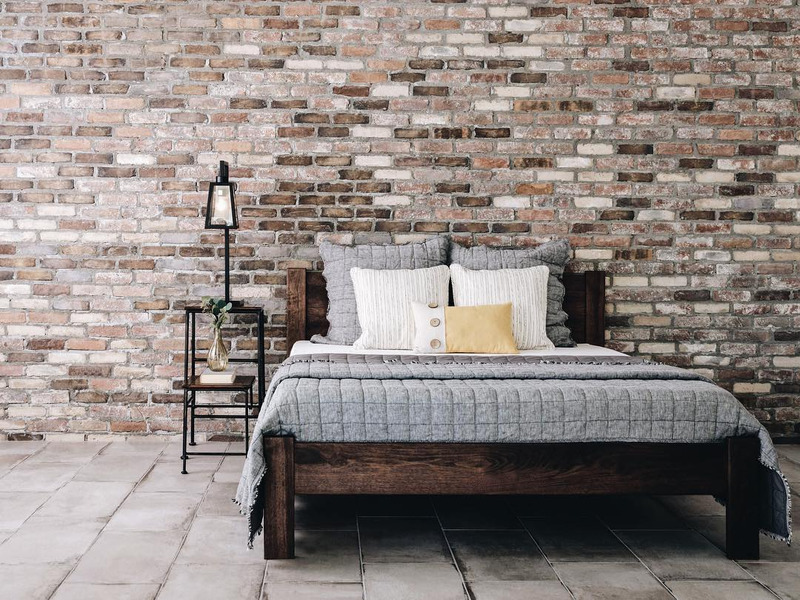 Brooklyn Bedding offers a 120-night trial period, free shipping and returns, and extended warranties on every product sold.